Thursday evening, I told my hubby I was indecisive on what to cook for Saturday lunch. He just replied me, "fried noodles". Both of us love fried noodles, whether it's Hong Kong noodles, vermicelli or Ee Fu noodles. As long as it's noodles, we like it. Even though I like this idea, I'm just worried about the kids. 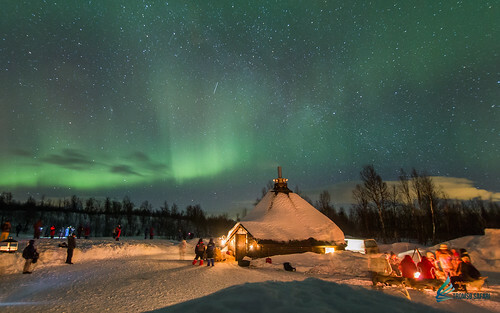 The children took their lunch at home daily. Very often, my domestic helper prepares noodles at least once or twice a week for them. So for them, if it's noodles again on Saturday, they'll comment "noodles again??" even though for us, "it's noodles!" There are just two different group of "eaters". It's quite difficult to please sometimes. After thinking for a long time, I decided to make wanton noodles. I need to plan before hand so that I can buy the necessary ingredients the following day (Friday). On Saturday morning, my helper helped me with the cutting and chopping of the ingredients for the wanton (dumpling) filling. I marinated it, wrapped it up uglyly. These were the ingredients that went into my wanton filling: minced pork, prawns, carrots, chinese mushrooms, water chestnuts, onions and spring onions. To marinate, I put oyster sauce, chicken stock, cornflour, ground pepper and sesame oil. I decided to fried half of them and "blanched" the other half. I knew my kids don't eat dumplings in soup, they only love those fried ones. Haiz, kids! I used fresh HK noodles (mee kia) from local supermarket. Yummy! Wanton mee is my girl's favourite..:) Hey Jane, you are really good, this wanton mee really looks very very pro, and I bet its yummilicious! 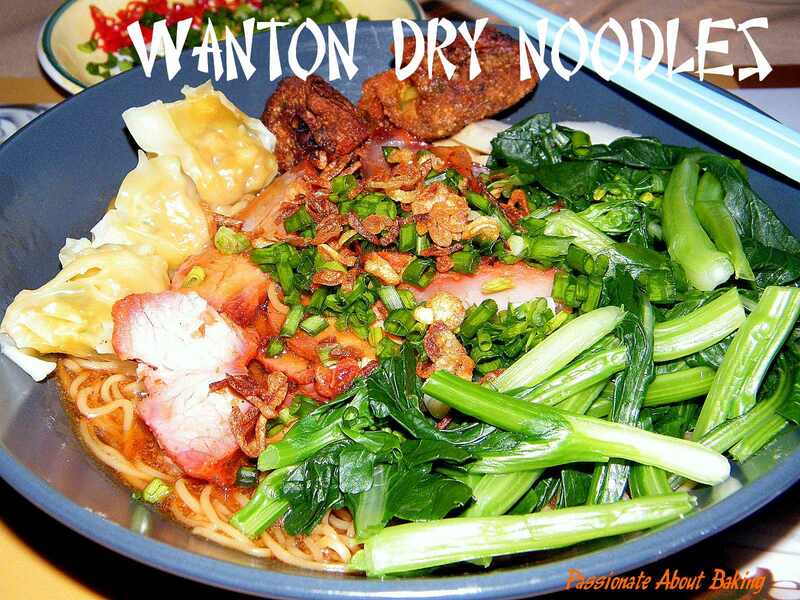 i like wonton noodle and my mum used to cook every wk when I visit her but your wonton noodle is so prof, must be very yummy! 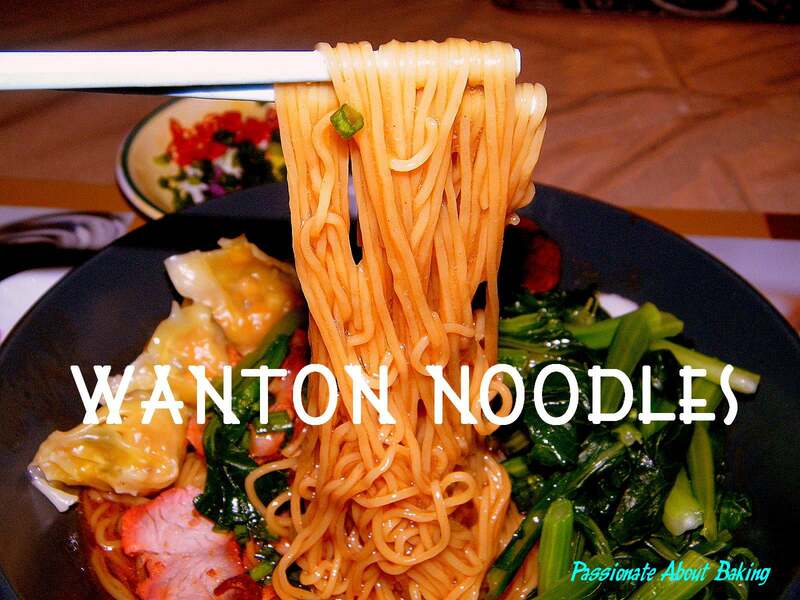 I'm sure your mum's wanton noodles tastes fantastic!! Aw, don't be deceived by it's look! Hahaha... Thanks anyway! WOW Jane! 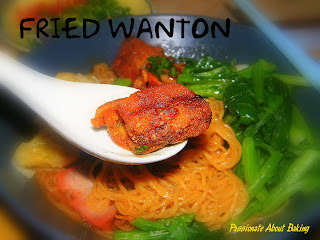 The wanton noodles look delicious! I like the dark color noodles as it's just looks like my hometown one. When the noodles had the dark color of sauce, it will be very appetizing for me. 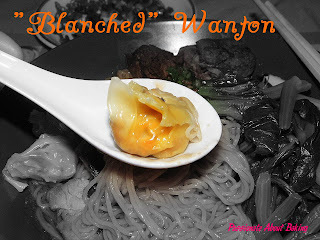 Jane, such a coincidence, I cooked Wanton noodles on Sat for lunch too! My kids helped me to wrapped the dumplings while I prepared the sauce & noodle. Like you, I bought Char Siew and I use the sauce too on top of dark sauce, oyster sauce, ketchup, olive oil (used to fry shallot). Yummy!! your kids are so fortunate with a wonder chef mum like you. give me those tantalizing wanton noodles anytime and I will gladly ask for a second helping =]. I very much prefer noodle dishes to rice dishes. Thanks! Me too. I'll always choose noodle over rice. Noodle reigns at all time! Three Mother's Day Cakes in a weekend!